Simple. Unfussy. In black and white. 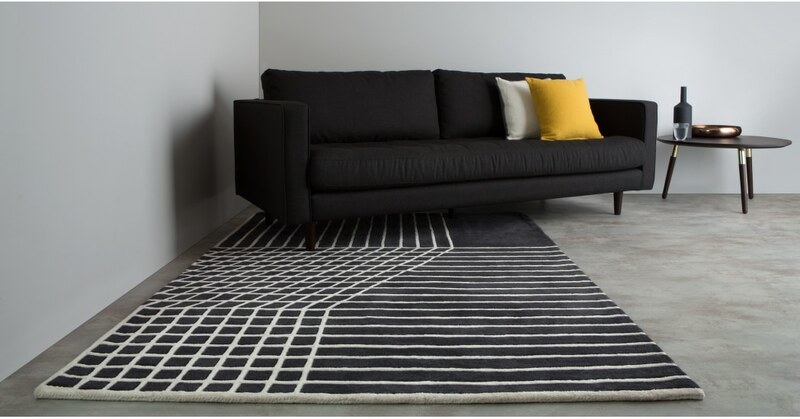 If only life were more like the Vico rug. But, having this on your floor is a great place to start. We’ve got our ever-talented MADE Studio team to thank for this rug. Vico’s got a trend-led industrial vibe and quality feel to the core. It’s a lot of design cred for a little price tag. Vico’s made from tufted wool so it’s super-soft and springy underfoot. It’s been manufactured in India - the motherland of rug-making. So, you’re getting a statement rug that’s built by the best.